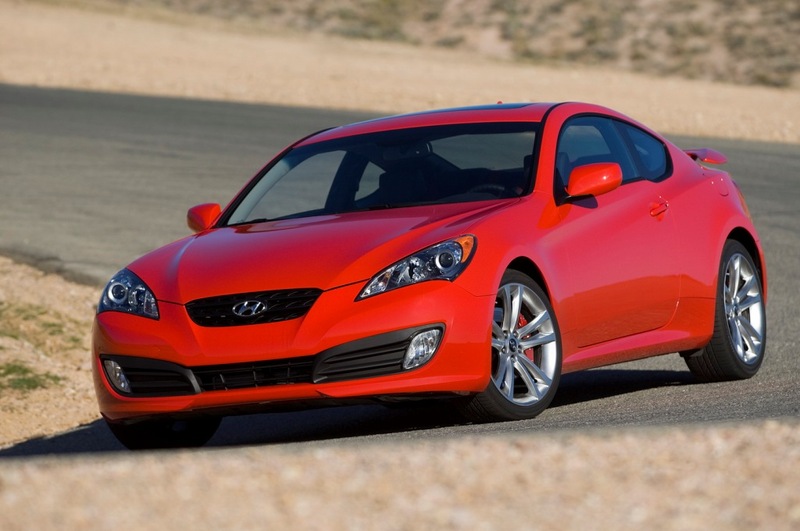 The 2010 Hyundai Genesis Coupe R-spec promises more performance and will feature lighter body. 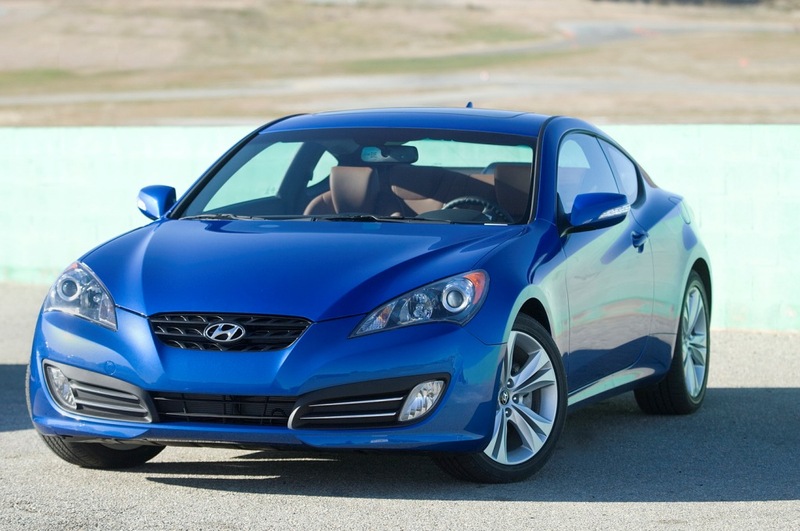 Hyundai Motor America is upping ante by revealing the R-Spec trim of its brand-new striking machine, the 2010 Genesis Coupe. The R-Spec Genesis Coupe is a special trimmed-down Genesis Coupe variant, designed to suit those car enthusiasts looking to tune their car to their own specifications. Under the bonnet of the R-Spec model lies a turbocharged 2.0L four-cylinder engine. The 210 horsepower engine is mated to the 6-speed close-ratio manual transmission. Other exclusive enhancements that the R-Spec also gets include Torsen limited slip differential, Brembo brakes, track-tuned suspension lay-out with stiffer springs and dampers along with front and rear sway bars and a strut tower brace. 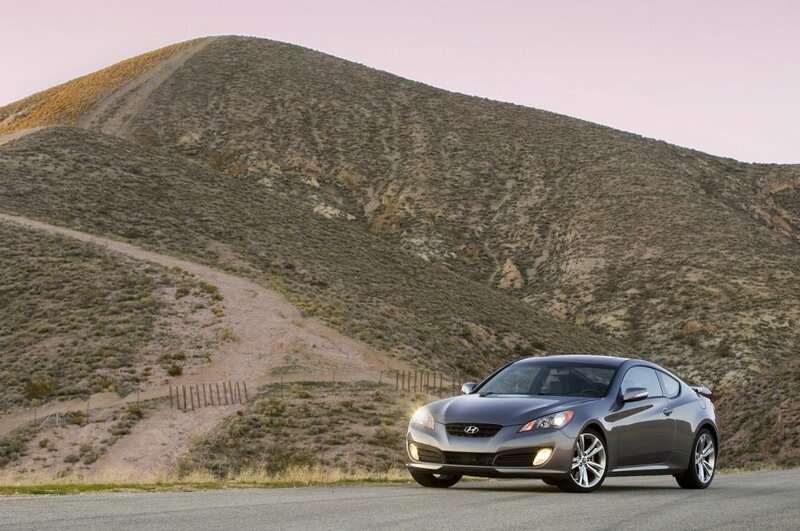 Making up the R-spec Genesis Coupe tweaks on the outside are the 19-inch light-weight alloy wheels with high-performance Bridgestone Potenza tires (225/40YR19 in front and 245/40YR19 at rear-end) and exclusive R-Spec badging. 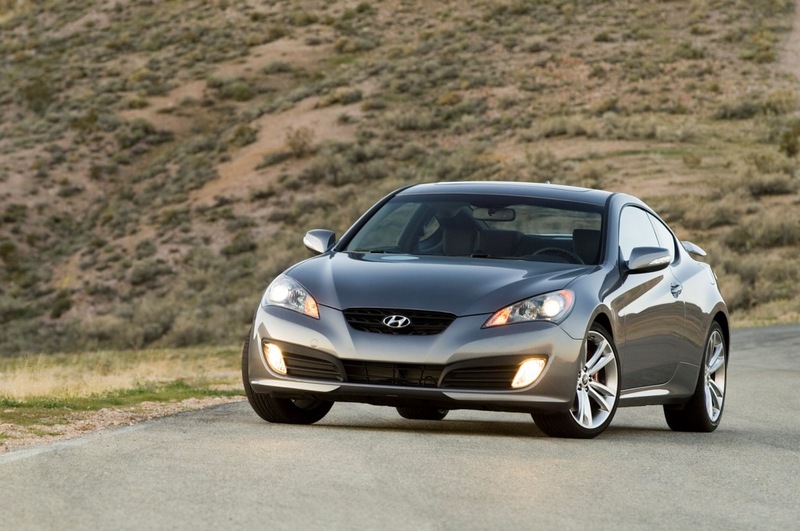 To further reduce the cost and weight, Hyundai also eliminated some of the non-essential equipment such as automatic headlights, cruise control, Bluetooth and trip computer. 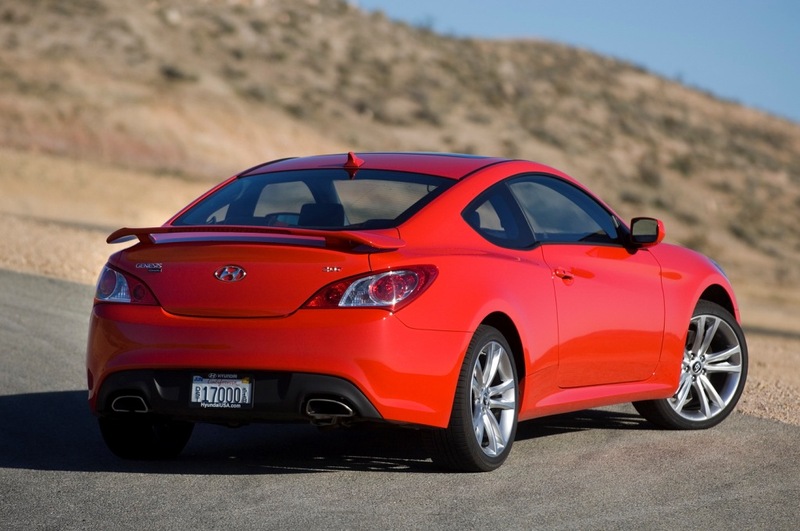 The 2010 Genesis Coupe R-Spec has been priced at $23.750, making it $3.000 cheaper compared to the 2.0T Track model. The pricing difference leaves the tuning crowds some extra cash to make their own choice on the aftermarket upgrades.